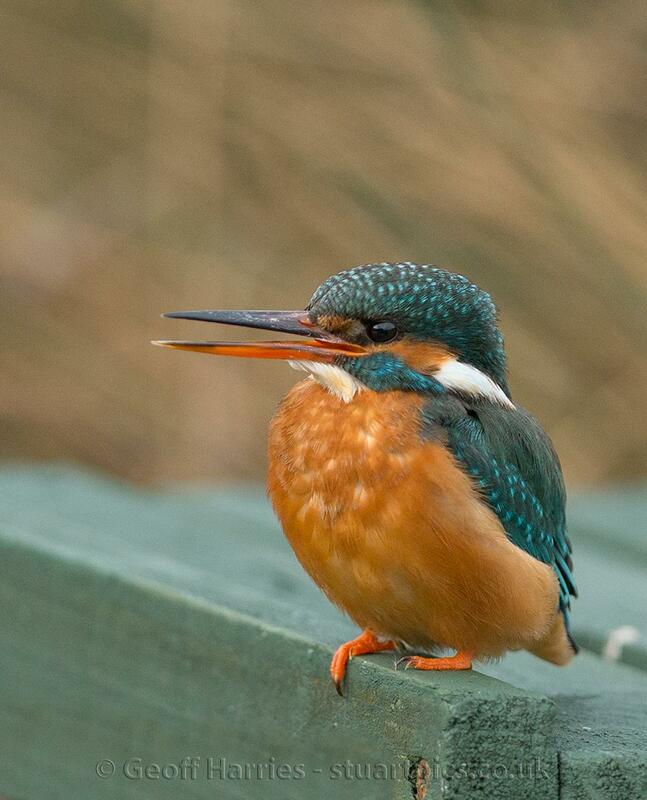 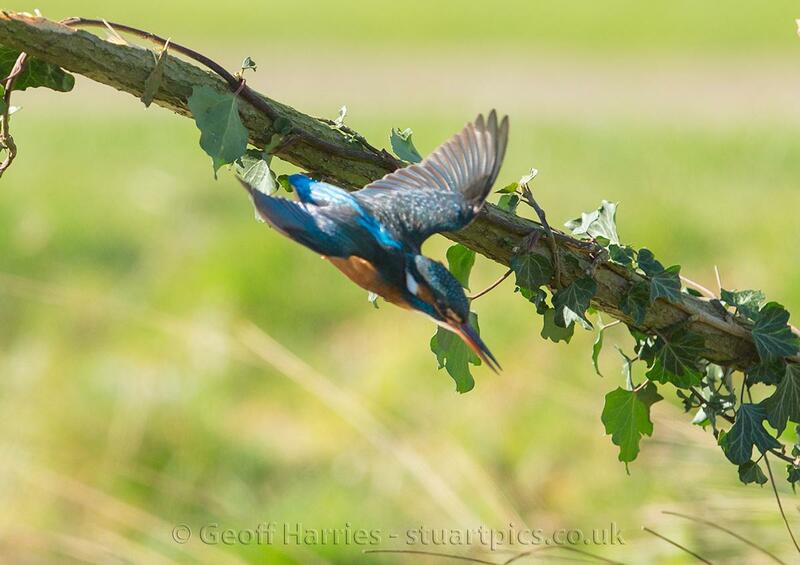 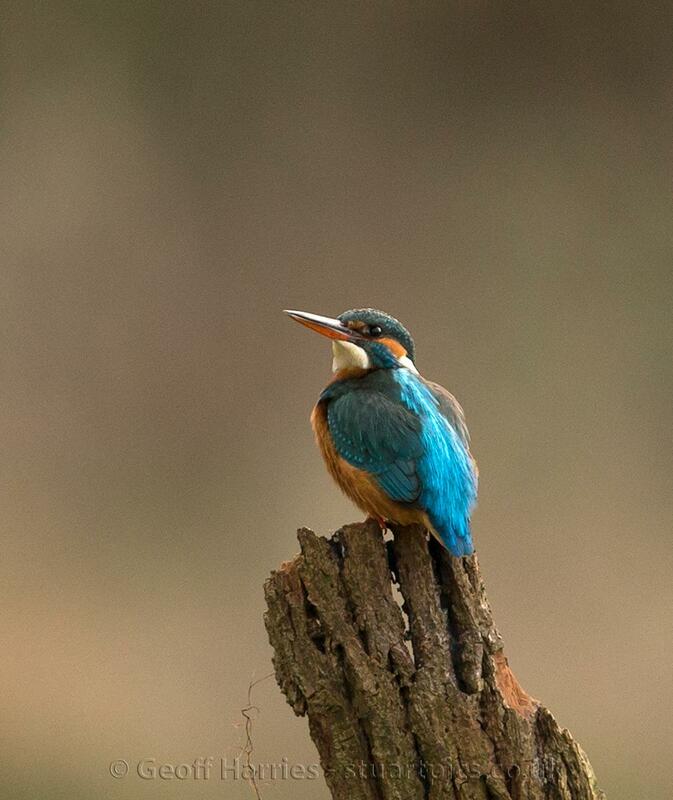 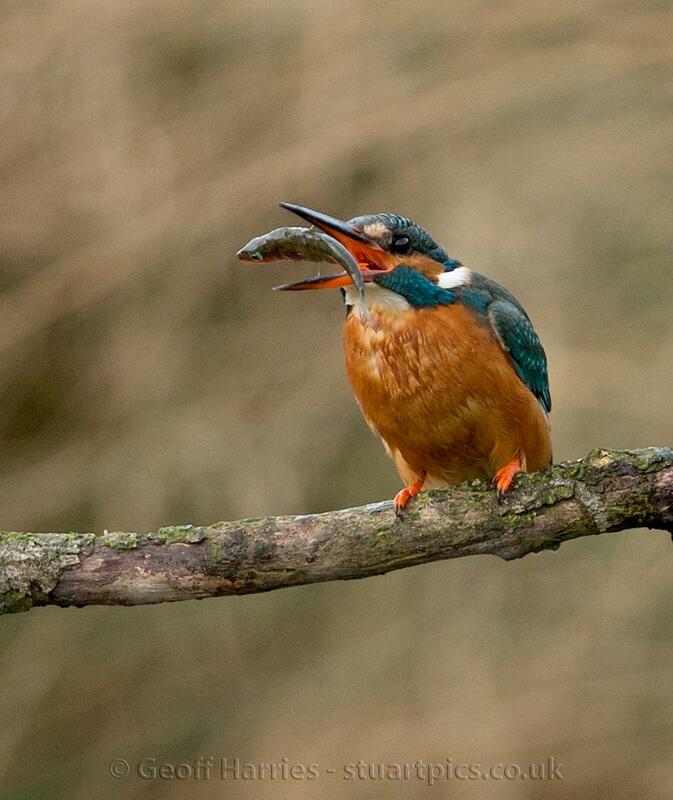 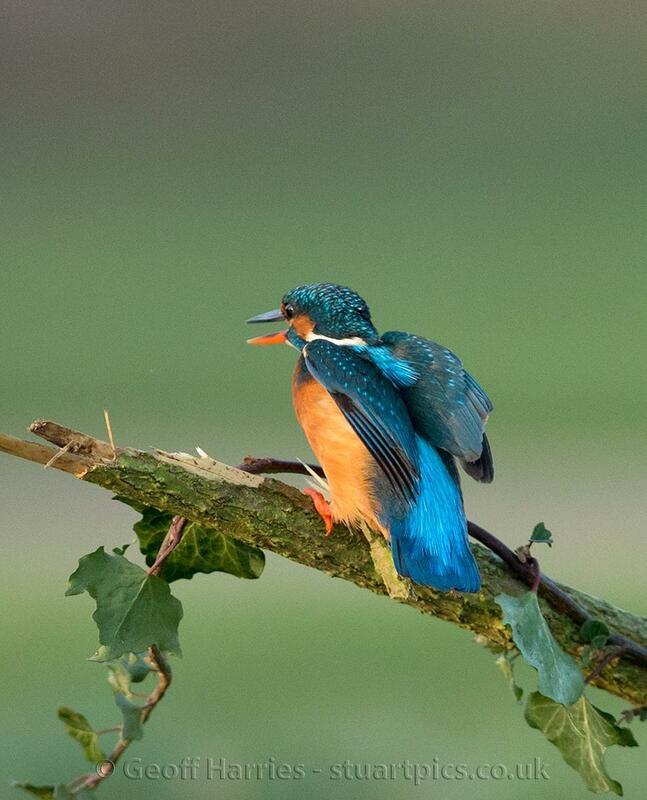 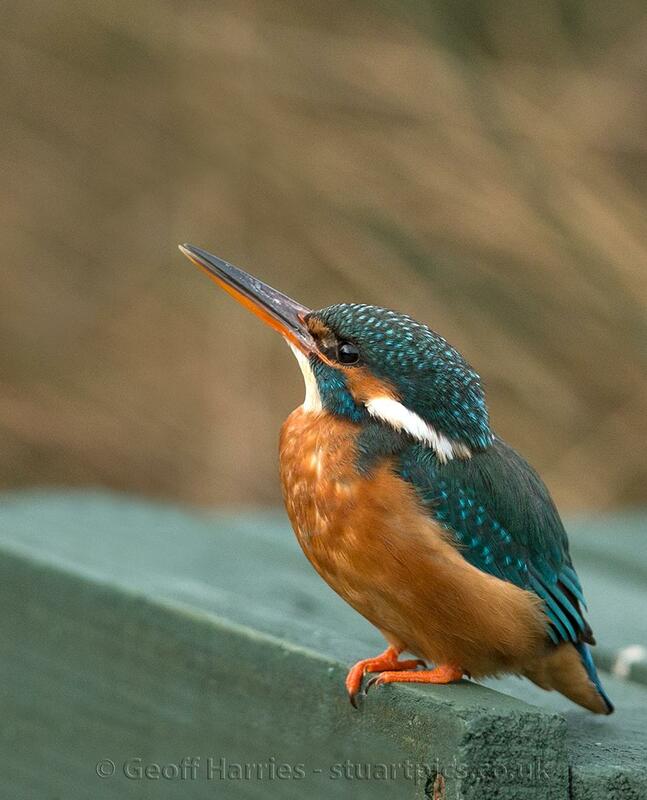 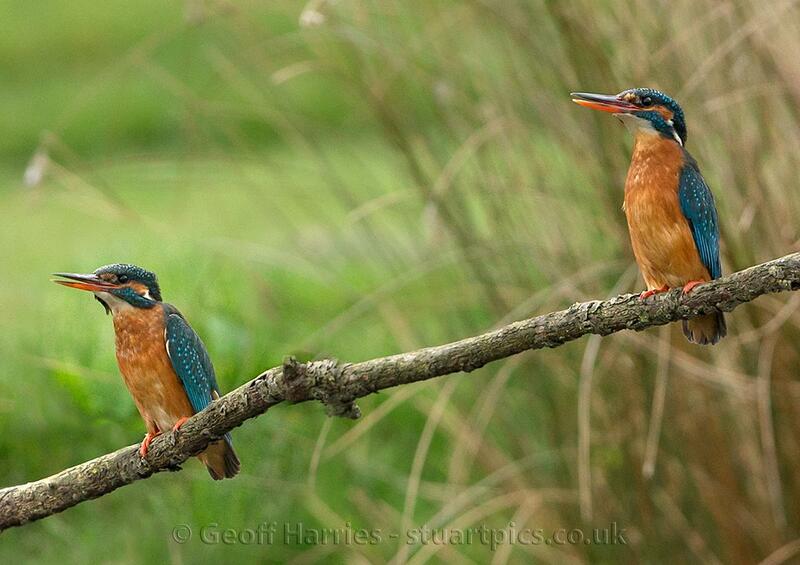 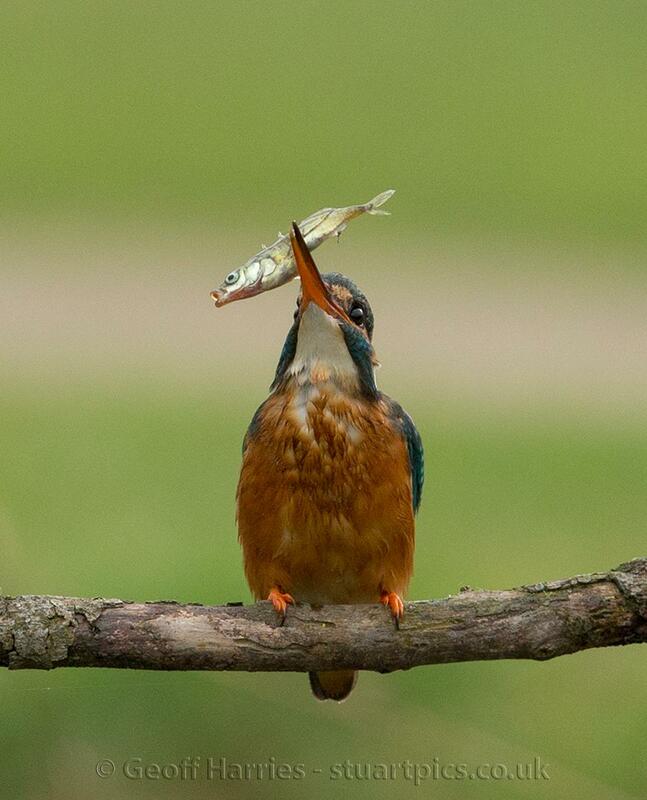 This beautiful female kingfisher demonstrated her skills at catching fish. 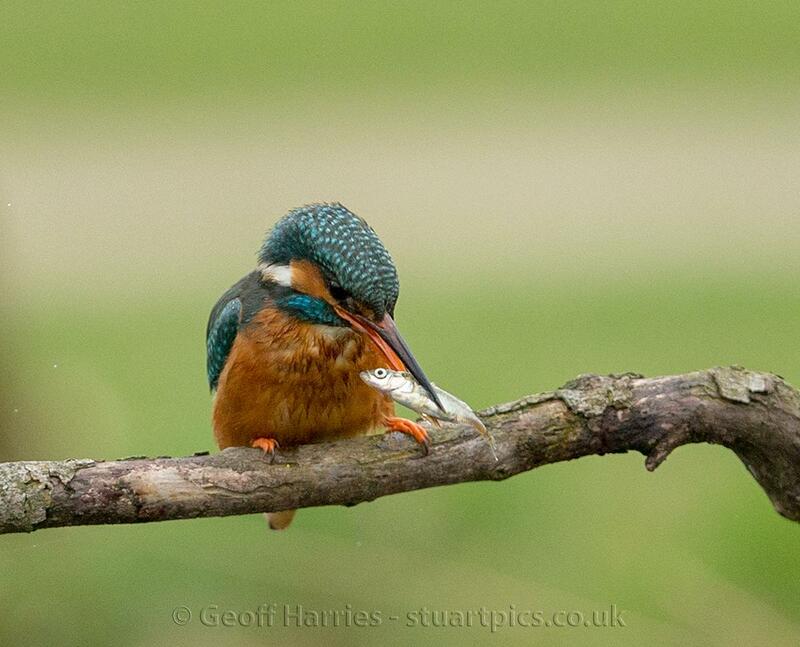 In the second picture she had an intruder, another female on her perch, but she chased it off out of her area. 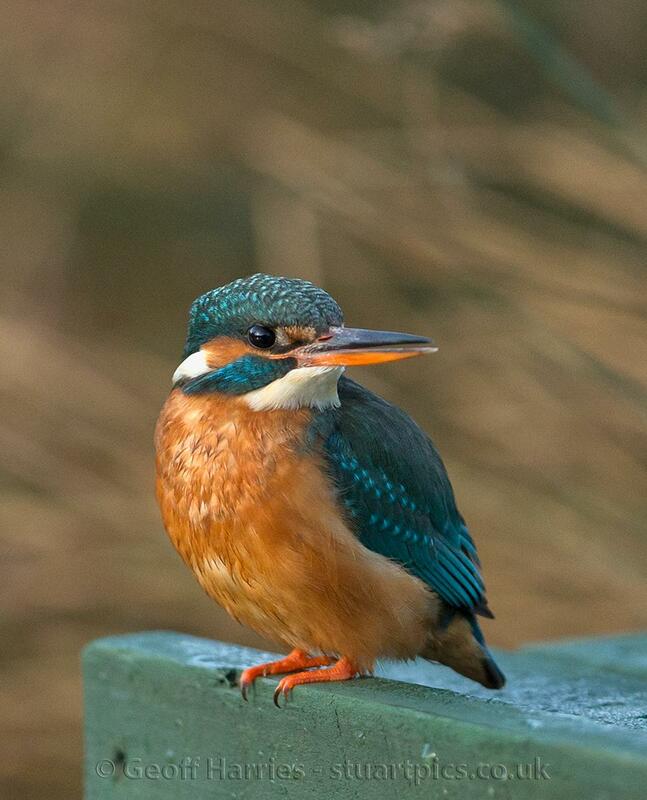 This bird was unusual, as females are more nervous than males, but she was quite happy to perch up close and stay there for long periods.